Silicon Rubber cases' main function is to protect the surface of the electronic digital products from scratch, dirt, etc. Silicone Cases can prevent hard objects leave scratches on the surface of products. 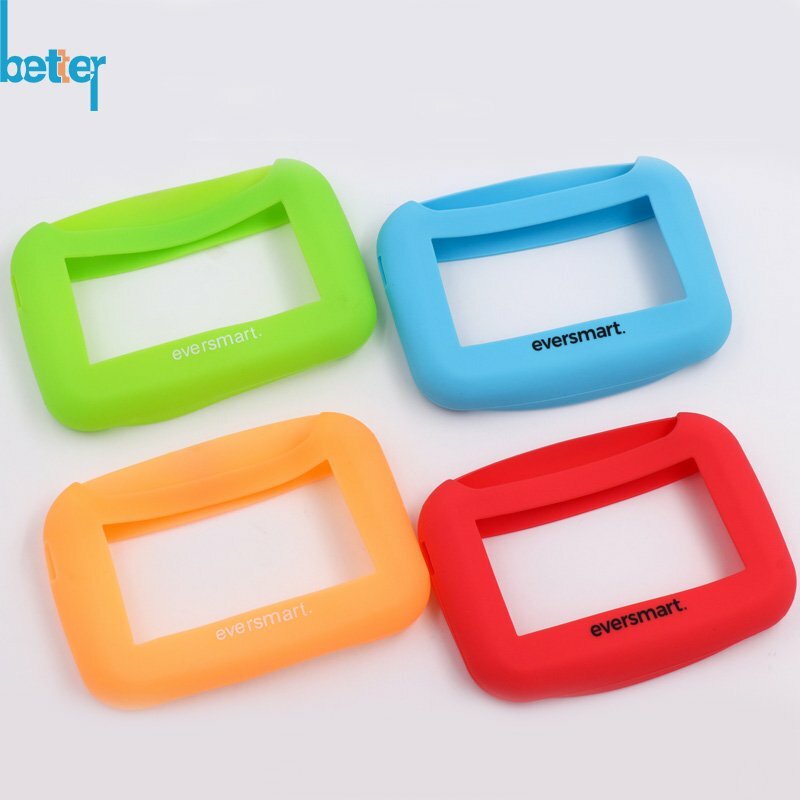 Silicone Protective Cover can be printed with all sorts of design and color, to make the products’ appearance more beautiful and generous. Silica gel Sleeve have anti-slippery effect with good tactility. 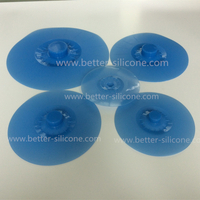 Silicone Sheath is soft and elastic, can be completely put on the machine without affect the machine's operation. 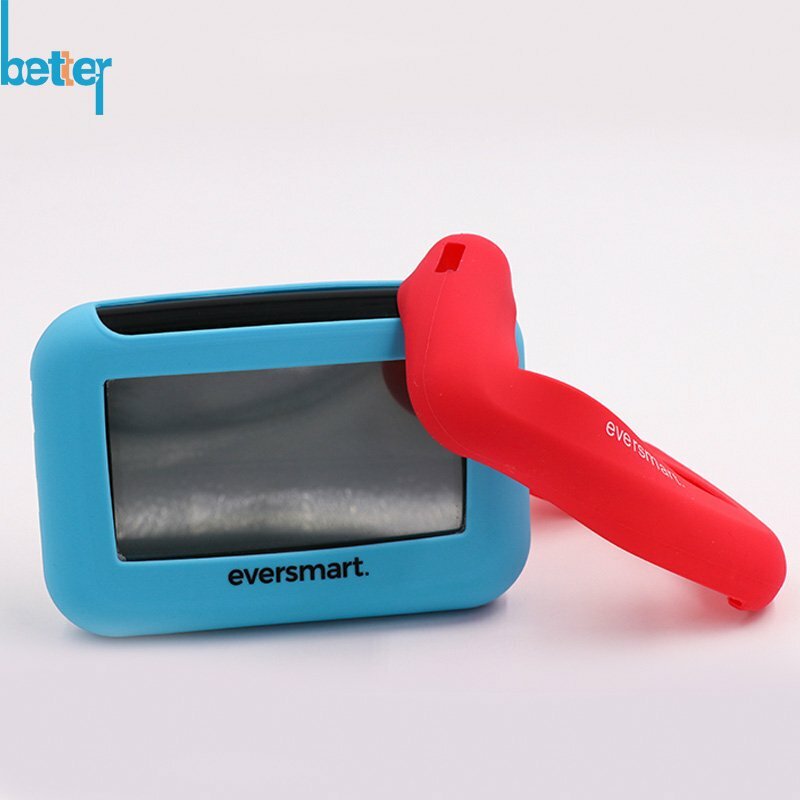 Silicon Rubber Case, also known as Silicon Rubber Sleeve, Silicone Protective Cover & Silicone Sheath, which are generally made from silicone rubber with soft and elastic features, are used for protecting electronic digital products, and prevent accidental falls or abrasion. 2. 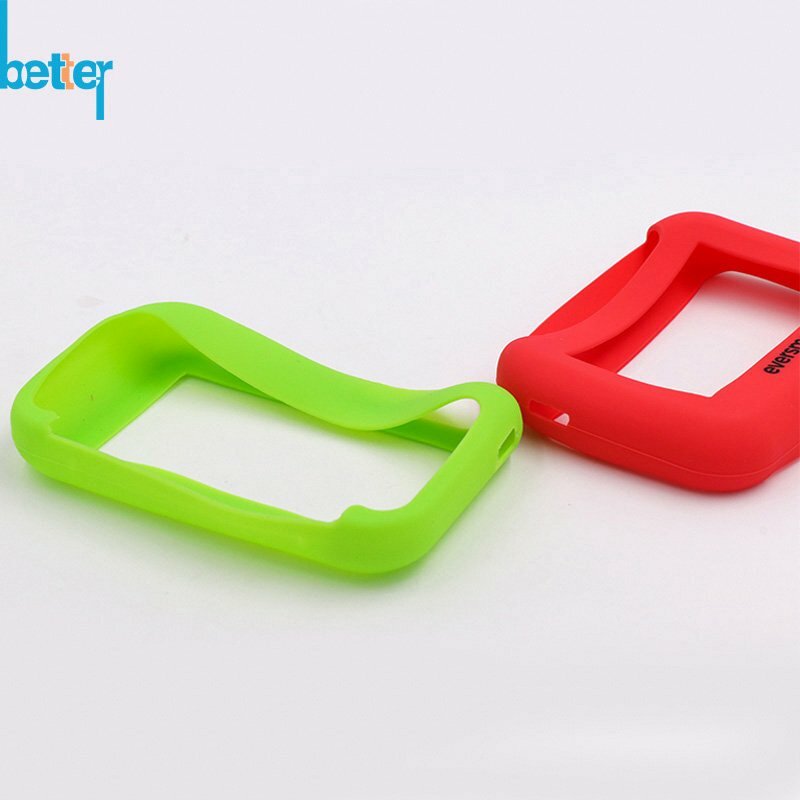 Silicone Protective Cover can be printed with all sorts of design and color, to make the products’ appearance more beautiful and generous. 3. Silica gel Sleeve have anti-slippery effect with good tactility. 4. Silicone Sheath is soft and elastic, can be completely put on the machine without affect the machine's operation. 1. Silicone raw materials’ preparation: it includes raw rubber mixing, color of improvement, calculate the weight of raw material, etc. 2. 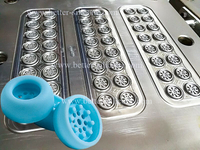 Mold forming: Make a mold of silicone rubber sleeve, then make a preliminary already molding silicone rubber case by the silicone mold. 3. 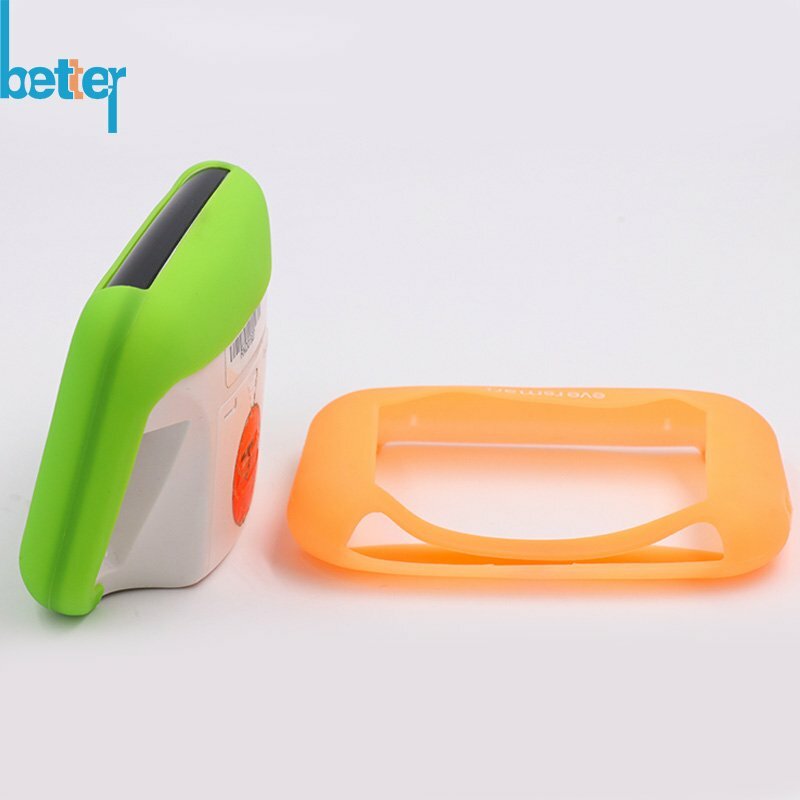 Silicone protective covers’ trimming: because during the molding process, there will be some raw edge stick on products, so need to remove them by hand. 4. Silk Screen printing process: Silk screen printing is made for the silicone sleeves’ surface, which means to add some patterns or characters, to make the user easy to use, also can the products more beautiful. 5. Surface treatment: Matte Smooth coating can make the silicone sleeve have a better tactility. Xiamen Better Silicone Co., Ltd, which is specialize in making Rubber Compression / plastic injection /Liquid Silicone Rubber Injection mold tool and producing silicone rubber compression parts, plastic injection parts, Liquid silicone rubber injection parts. 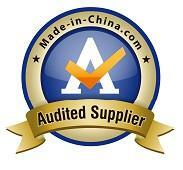 We have in-depth knowledge of silicone case mold-making technology and case molded technology. Therefore we will control the minimized parting line and most exact dimensions for your products.